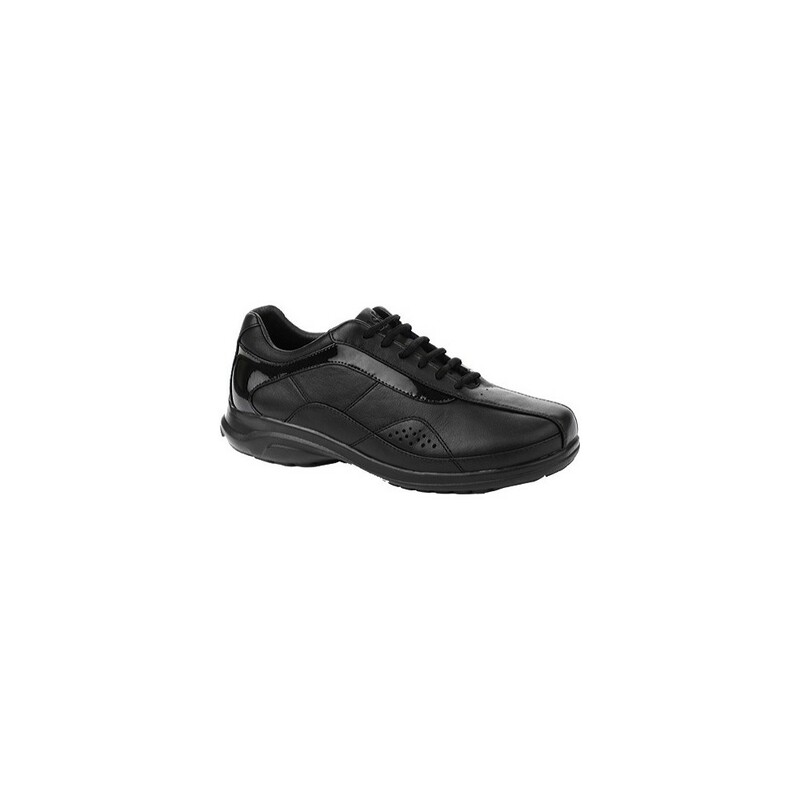 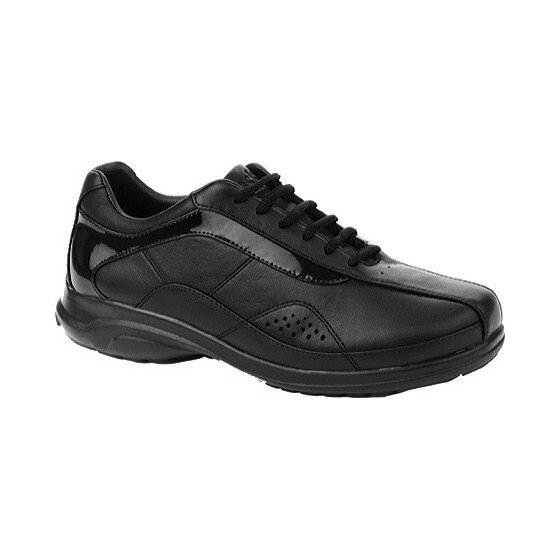 The Alana Casual lace up shoe from Oasis® is made of quality genuine full grain leather and a Trek-Dry® fabric that has been given an anti-microbial treatment to enhance its moisture absorption. 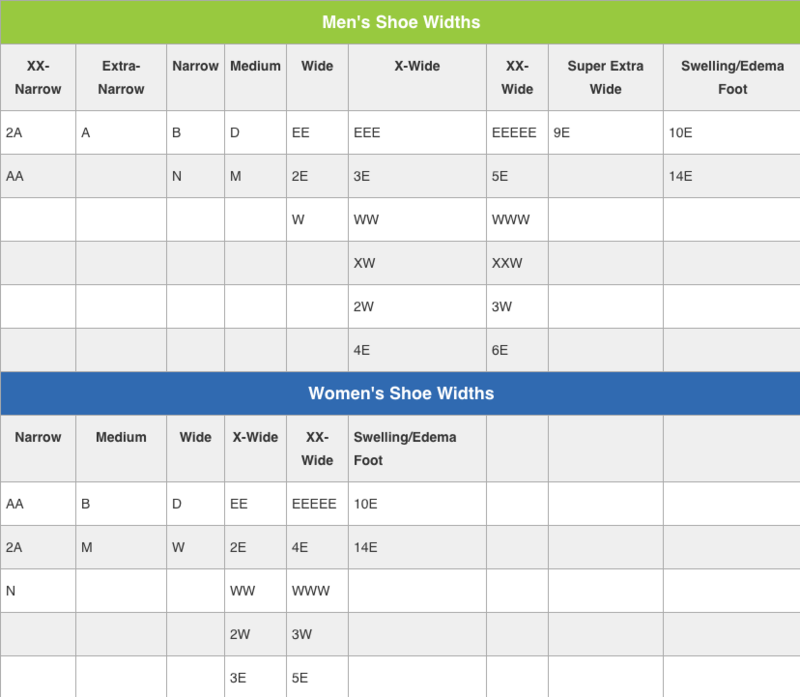 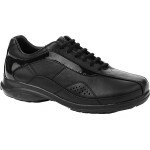 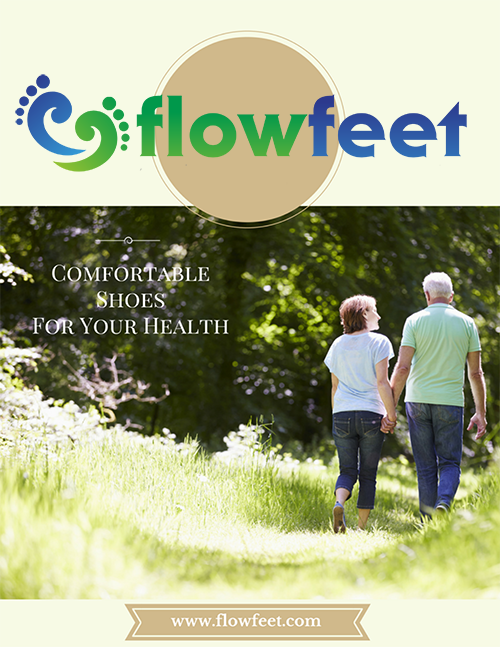 Comes with pre-molded inserts that include a pair of removable spacers allowing for internal extra depth for the foot. 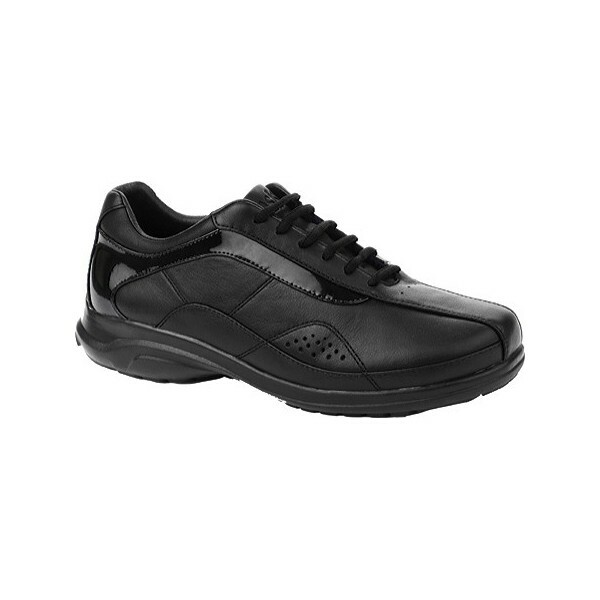 The outsole is made of a special polymer material, Grasp™, which is more durable with better traction than alternative materials commonly used in shoe construction.